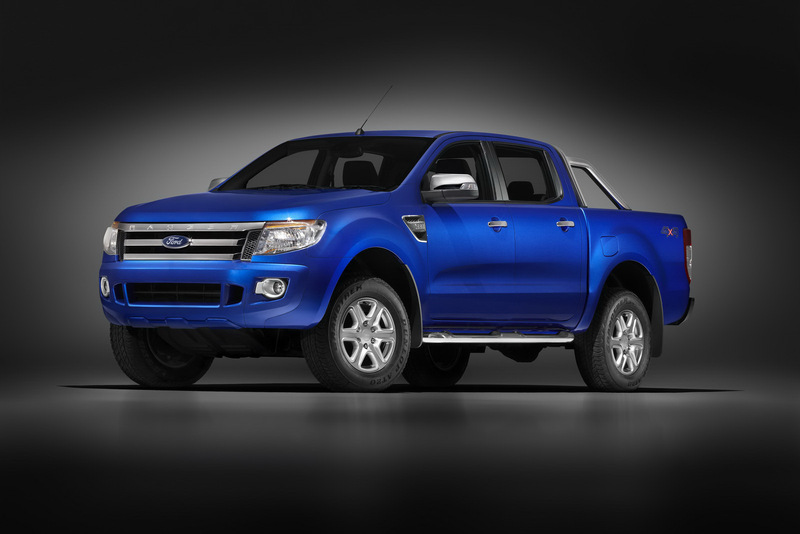 Remember the all new 2011 Ford Ranger compact pickup that the Blue oval announced to be killing off in the US? Well, It’s finally arrived. The US unavailable compact Ford pickup truck made a debut this week at the Australian International Motor Show down over in Sydney. According to the press release from the people who make it themselves over in Rayong, Thailand to start and later on in Argentina and South Africa the new Ford Ranger will share some technical aspects with the Mazda BT-50 that’s for the moment still in teasing phase. Getting back to the Ford Ranger it seems that the 2011 model year is following the trend of compact pickups getting closer to normal passenger cars and sports some more civilized looks and features both inside or out. Digging into the technological points you should know the car will be available in the same variety of body choice, number of wheels powered, ride height and series as just about any other commercial vehicle out there. As far as the engines are concerned variety isn’t that big as there’s only two of them and both are diesels. The first option is a Ford Duratorq TDCi with a 2.2 liter capacity from four cylinders which offers 150 horsepower and a peak torque of 277 lb-ft and the second has the same technology only offers an extra cylinder and a total of 3.2 liters for the pistons to move about in. Therefore the second engine develops 200HP and 347 lb-ft.
As far as the equipment offerings are concerned the 2011 Ford Ranger comes as standard with a very smart ESP system that includes four-wheel traction control, yaw control and roll-over mitigation. The options are destined to make your life closer to what you’d experience in a regular car as there’s Rear Park Assist and new Rearview Camera system. If the safety bit is where you flip over you should know there’s a set of side curtain airbags on all cab styles for the first time. 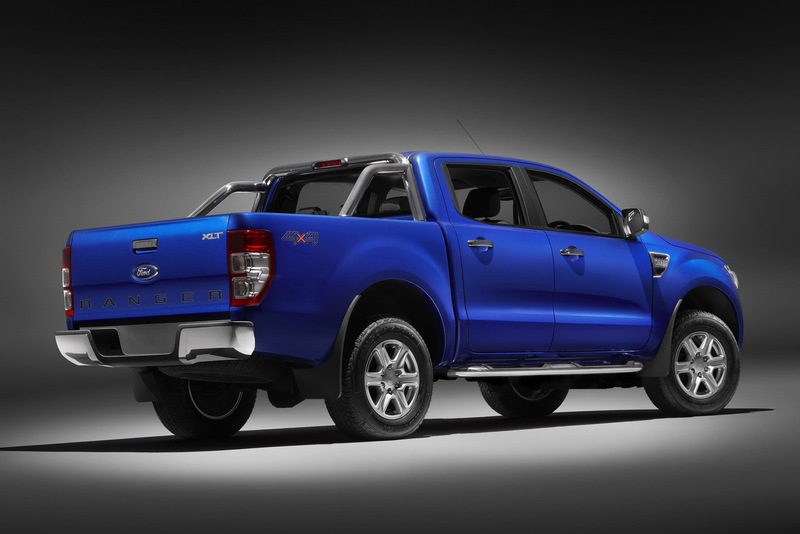 The latest iteration of the Ford Ranger wears a 2011 model year now but according to Ford the compact pickup will be available in Europe sometime in 2012.